Connor Marino has always been an upstanding guy. Even in his youth, he was good-natured and upbeat. So it’s no surprise that when becomes an adult, he joins Doctors Without Borders to help those in dire circumstances. There he meets Calla Gentileschi, also a doctor, but also a…real princess. And because she comes from a royal family, whose customs and ways are old-fashioned, her life is not her own. Calla loves Connor but she loves her family and country more. 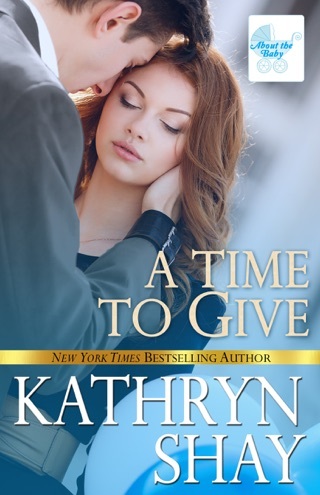 Will the decisions Calla makes destroy their love for each other? 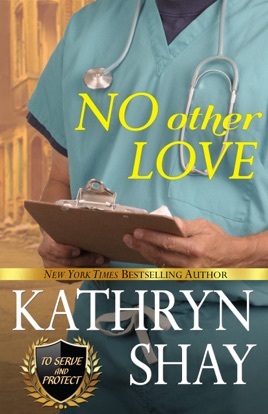 In NO OTHER LOVE, get a glimpse at the difficult work of doctors overseas, travel with Calla to her exotic foreign home country, and experience the hero and heroine’s undying love for each other. Loved this book. Once again we visit the Marino family, who's careers are to serve and protect. Connor has joined Doctors without Borders and is practicing in Syria when he meets fellow physician, Calla a real life princess. 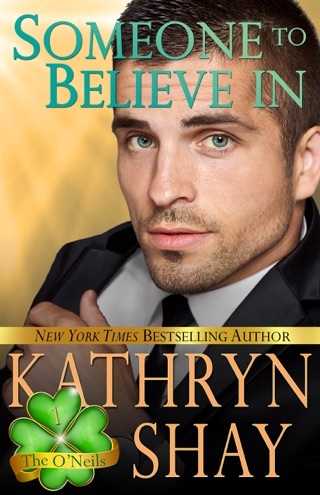 They fall in love, but Calla has an obligation to her country. She must marry whom her father picks. 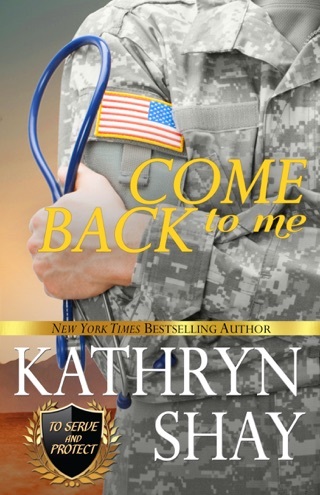 Connor returns home but is never the same since his time in Syria. Calla comes to the United States where there is a rediscovering of their love for each other, but will last this time. This is fast paced story that I could not put down. Loved thee flash backs from Syria! Great characters with both showing such devotion to their families. Looking forward to reading the next Marino family story. NO OTHER LOVE. 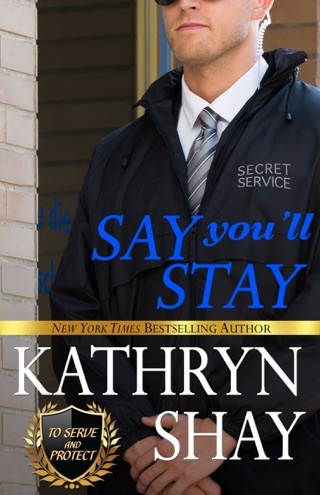 by Kathryn Shay. 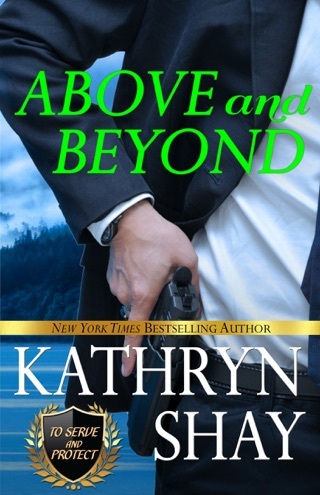 Book 4 "Protect and Serve"
Calla was a subject of abuse, husband wanted an heir, mainly a son. Her family raised her, that her country, was first. It caused a rift between her parents, until her mother decided to help her. She gave up all, her love for Conner. Now seeking asylum in the US, but Conner, won't see her. Too great of risk, she is still married, and if children were born, the king, might lure her back. A love that shouldn't of happened, Conner feels. 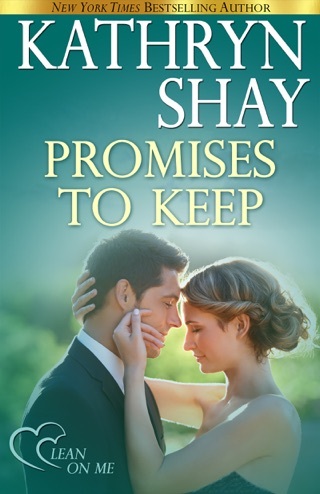 Choices come about, when Calla sister needs her. Then Conner feels that Calla needs him. A powerful story of commentments. To one's country, family,and even love. 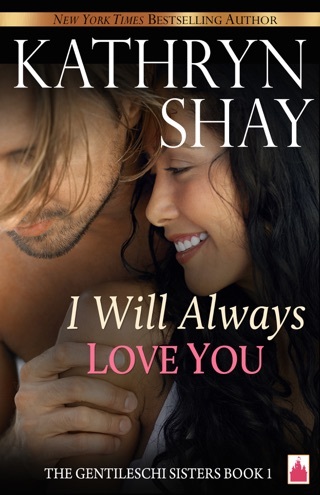 Readers will enjoy this in depth look, when love is not smooth sailing. Given ARC for my voluntary review and my honest opinion. 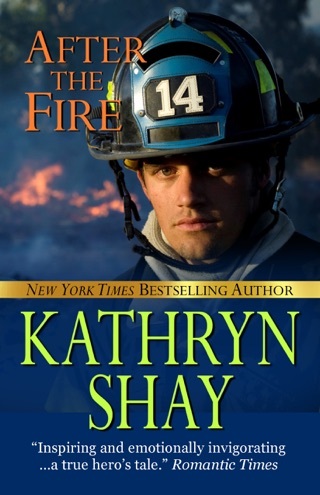 I think this could be my favorite book by Kathryn Shay. I don't do long drawn out reviews but I really enjoyed reading this.